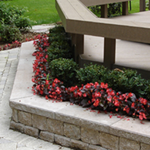 GriffinScapes is a full service company dedicated to providing unique and environmentally friendly landscaping in Southeastern Michigan. We are dedicated to providing the highest level of professionalism and exceptional service while anticipating all your landscaping needs. 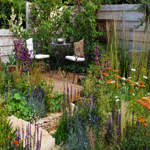 We have over two of experience in creating all scales of projects from residential to commercial. 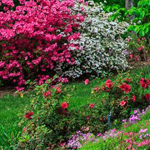 In addition to basic ground maintenance, we offer a variety of landscape amenities. Whether you are entertaining or just outdoors, we create the outdoor experience that will have you believe that your yard is your favorite room in your home. 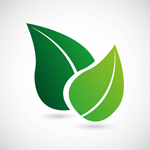 My comitment to you is provide the best landscaping solutions for your home at affordable prices. 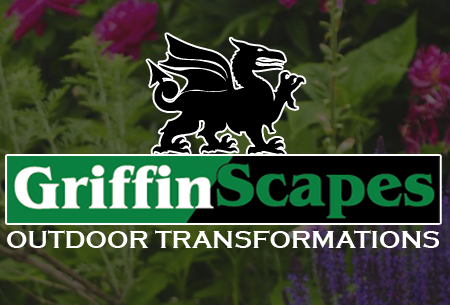 Our work ethic and friendly landscape team will surpass your expectations.Give GriffinScape the opportunity and we will not disappoint. GriffinScapes surpased my and not only did a great job, but did it at a really good price compared to other quotes I received in the area. I highly recommend them. Thanks Again GriffinScapes! Couldn't of asked for a better job. Feels great coming home to a nice landscaped yard. Cannot believe how many compliments I have recieved from the neibors all ready. Appreciate the job well done GriffinScapes.